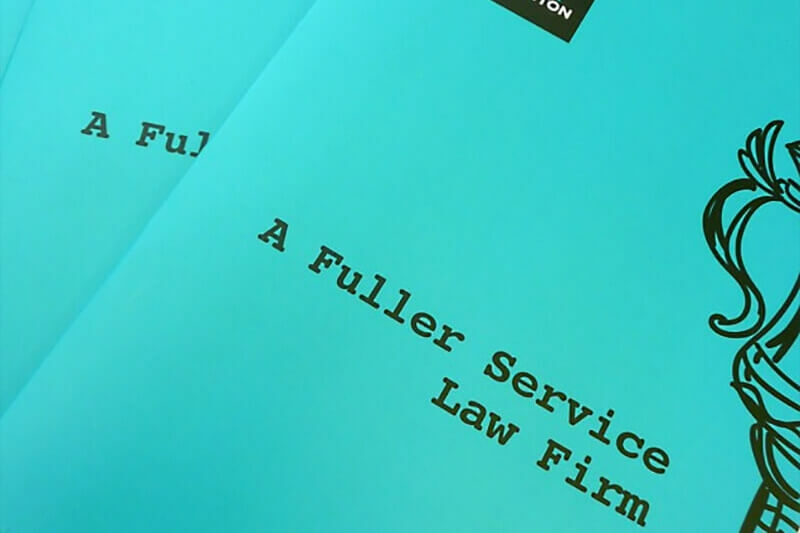 OGR Stock Denton, a 12-partner law firm in North London, had recently merged, and wanted to review its core messaging and communicate this to clients. 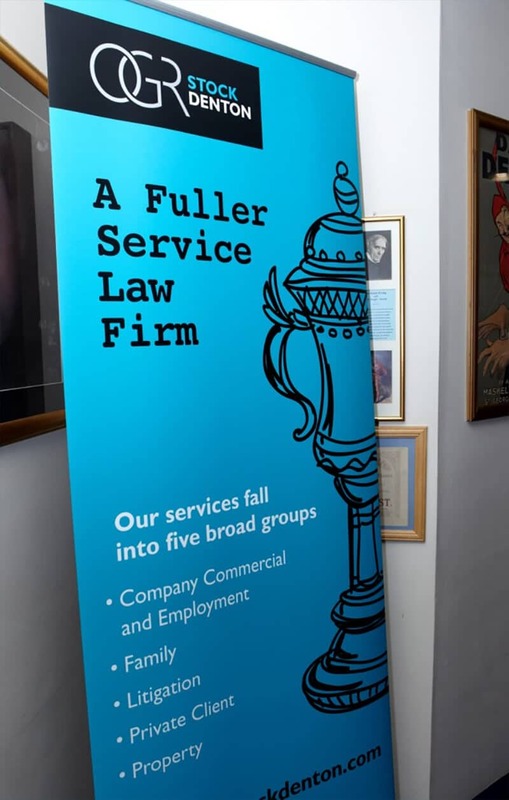 We led workshops to understand the core values of the firm, and created new messaging and positioning, A Fuller Service Law Firm, which communicates the cost-conscious approach and West End and City background of many of the firms solicitors. 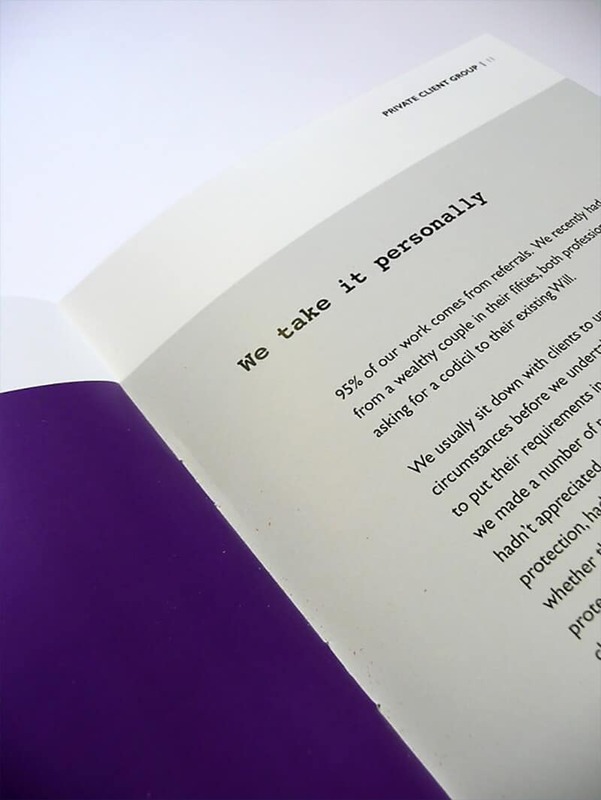 This, together with a storytelling approach for individual case study examples, was used to create a new brochure, branding and marketing events. 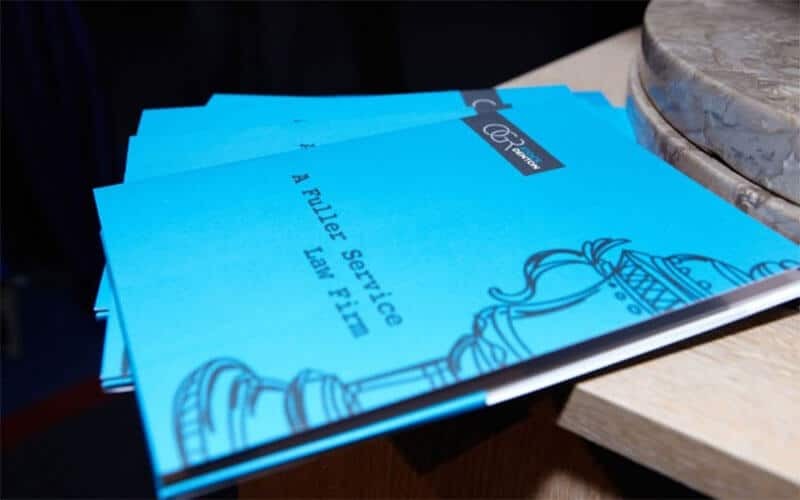 To celebrate the merger, The Business Narrative created a party at the Magic Circle, in central London, and created an invitation to complement the new messaging. 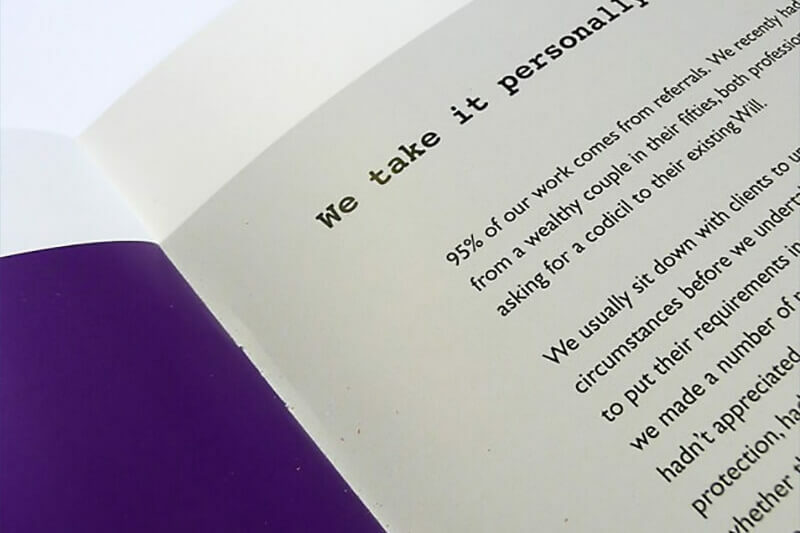 The firm was delighted to work with The Business Narrative. 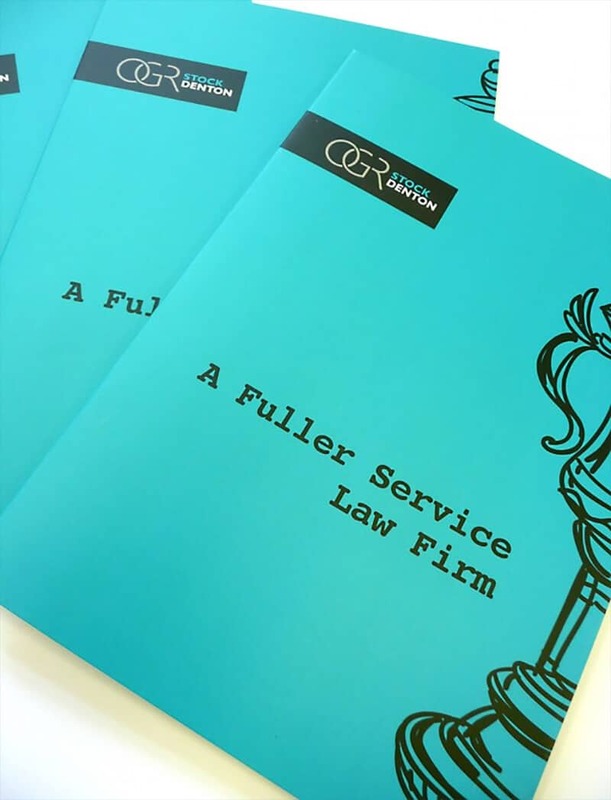 After a merger, Sasha reviewed our brand positioning and messaging, and took the time to try and help us understand what we felt we were about as a firm before creating a new firm brochure and signage which all the partners really felt accurately reflected the clarity of our message to clients. Sasha also conceived and organised a client party to celebrate the merger which subtly communicated our values, while at the same time helping us develop some significant business. The feedback from contacts and clients was fantastic. Our partners are finding it easier to go out and talk to new clients now we have a clear message, and working with Sasha gave us lots of additional insight and expertise into how to grow our business. 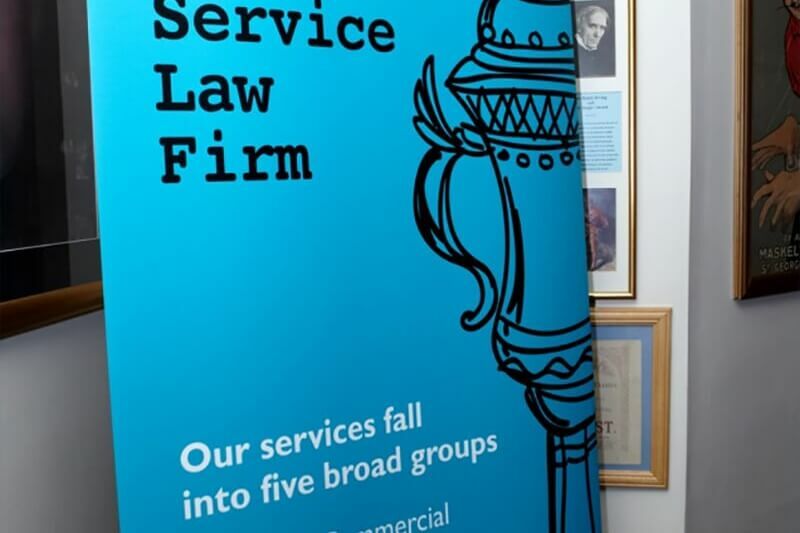 It was a real pleasure working with Sasha who somehow managed to unite seven partners in a law firm to achieve a clear and workable strategy to move the business forward. Her professionalism and drive to help us achieve what we needed, whilst always retaining a smile, was a breath of fresh air.